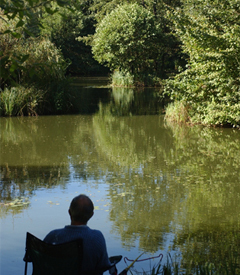 Another beautiful secluded lake surrounded by mature trees and shrubs.This lake is popular with pleasure anglers as it offers something different. 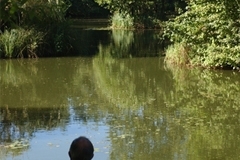 Golden tench, green tench, chub barbel, crucians and grass carp. There are no silver fish or ordinary carp and no matches are allowed on the lake.